offering export quality stainless steel & brass laboratory test sieves since 2004 . empowered with an in depth expertise of 15 years . our experienced team is always ready to provide technical support . Laktas test sieves are corrosion resistant & in the form of spun body frame . Vibrating Screen Vibrating Screen Used In Following Industry. minerals, quarry, building materials, water conservancy and hydro power , transportation, chemical industry , smelting , mines , coal mines and others . HOW TO ORDER 1) Application or use of product (Including environment). 2. 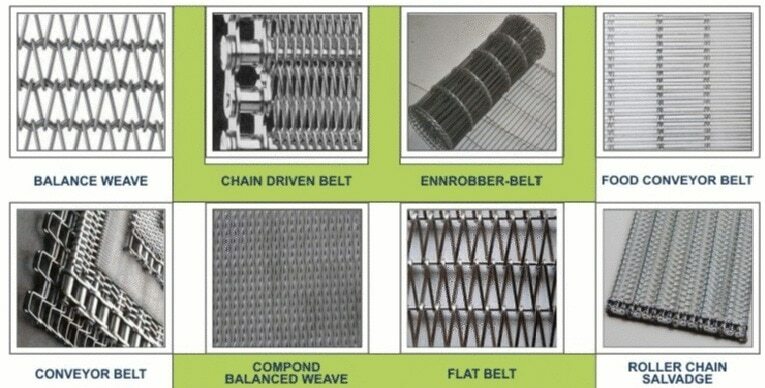 Physical requirements • Opening size • Percent of open area • Width & length of panel • Wire dia • Metal 3) Crimps & Weaves Style 4) Edge Preparation Detail • Metal • Thickness • Style • Angle of edge For further technical support please contact our technical team .